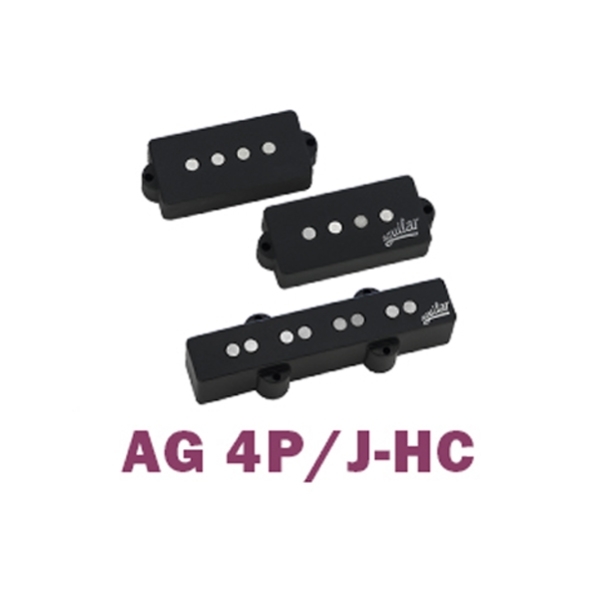 The Aguilar AG 4 P/J-HC's are well-balanced pickup sets that provide a flexible array of tones, whether using each pickup alone or in combination. Now you can get the thunderous lows of the neck pickup or the midrange cut of the bridge - or both - without 60 cycle hum! Like all Aguilar pickups, the P/J-HC pickup sets are wound in Aguilar’s NYC factory. 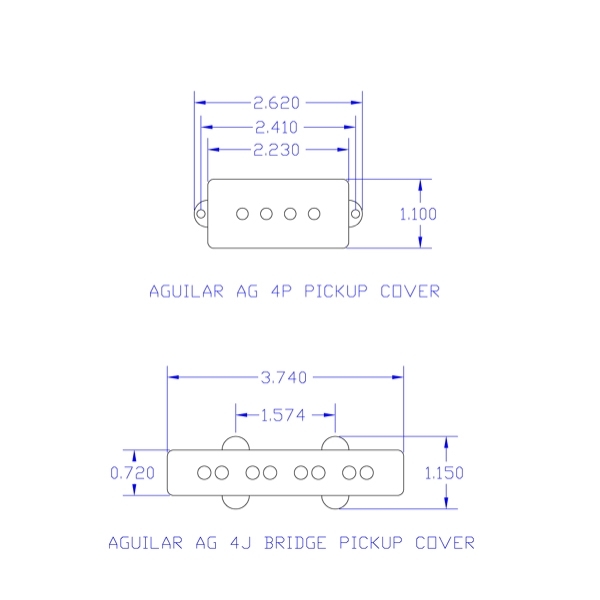 The AG 4P/J-HC is a direct replacement for 4-string Fender P-Bass® and Jazz® bridge pickups.